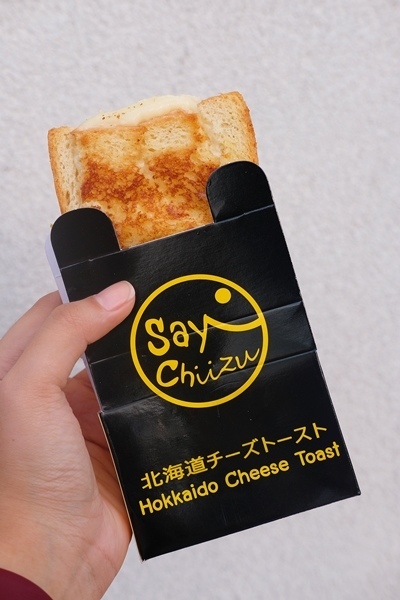 Bangkok's Original Hokkaido Cheese Toast, Say Chiizu, is now in Manila! 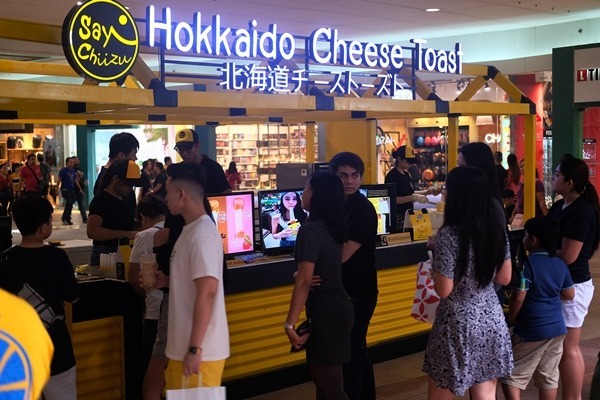 Bangkok's Hokkaido-style cheese toast, Say Chiizu, finally opens its first store in Manila! 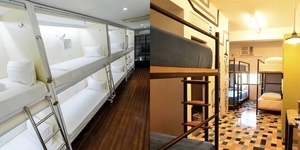 They currently have seven branches in Thailand and can be found in ten other countries – Laos, Cambodia, Kuwait, Singapore, Brunei, UAE, South Korea, Indonesia, China and now, the Philippines. I first encountered this cheese toast on a trip to Bangkok in 2017 and ever since I hoped that they actually open a branch in Manila. 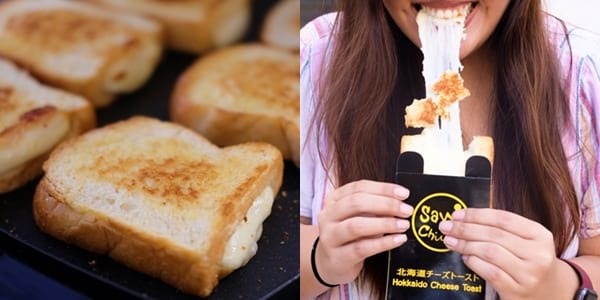 Known for its stretchy cheese toast, its sandwich filling has Japanese milk and a special combination of three types of cheeses to achieve the ability to be stretched long before breaking. 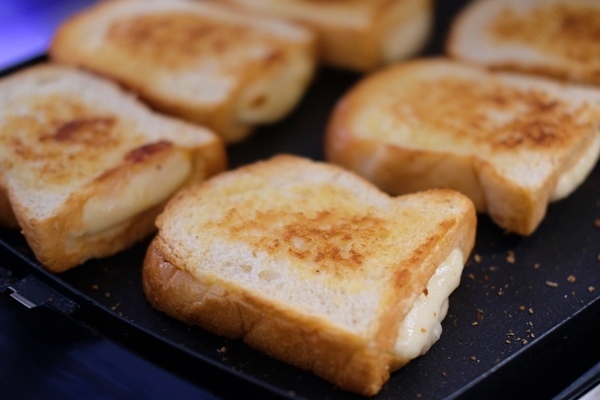 The toasts are prepared and filled with the cheese filling ahead of time and are heated on the grill upon order. I know you'll be pretty excited when you get your hands on the toast but you will have to wait for 30 seconds to a minute before breaking them to get that perfect stretch. You wouldn't want to clean up a sticky mess! 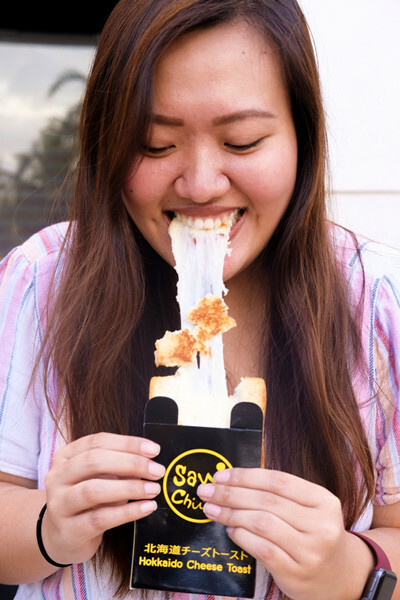 Each sandwich is light, buttery and toasted to perfection with a nice crunch to every bite. 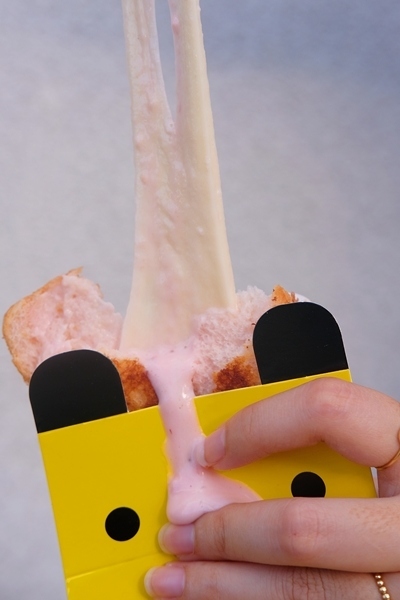 The thick layer of cheese sandwiched between the toast is sweet, chewy and has a subtle aroma of rich milk. 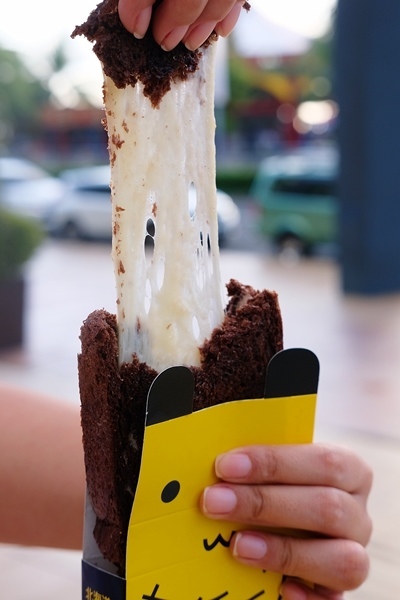 For now, they only have three flavors – Original Cheese, Chocolate Cheese and Strawberry Cheese – for only P129, but they're selling it now at P119/toast as part of their grand opening promo. 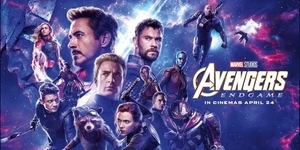 They will be rolling out more flavors and products in the next few months, hopefully, including the Charcoal Cheese and Unicorn Fruit Toast. Say Chiizu's first branch in Manila is located at 1/F North Wing of SM Mall of Asia. Like them on Facebook and follow them on Instagram for exclusive updates and promotions.